A Complete Course For Businesses of All Sizes! Everything I do that gets my clients results reveled. Watch over my shoulder as I take a complete unknown company to page 1 of Google, Yahoo and Bing while I record all my actions, and show you exactly everything I am doing, while I explain why I am doing it and the psychology of it all. 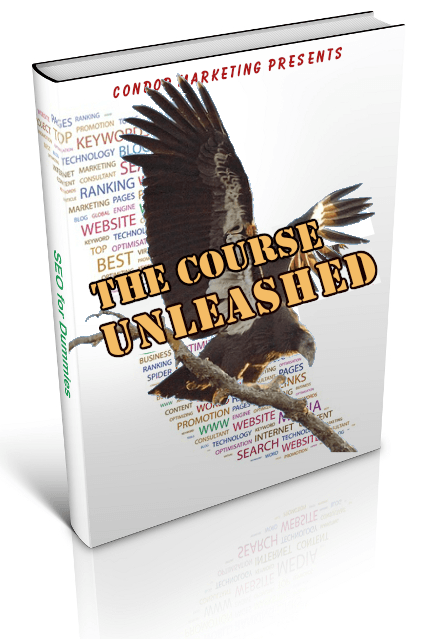 This course is Unleashed! And off the hook, Nothing will be held back, Step by step what you can do for your company to get found in the search engines and to rank high on page one of Google, Bing, Yahoo and a multitude of other search engines. All my dirty little secrets will be reveled! For every business that wants to dominate the search engines. For every business that wants a high stream of free advertising. For the entrepreneur that wants to learn a high paying trade that helps people. For anyone that ever wondered 'HOW THE HELL ARE THEY DOING THAT?" Module 2 will take you into cleaning up your site and publishing it, Proper SEO techniques to help you be found online faster and to give you higher page ranking from the search engines. 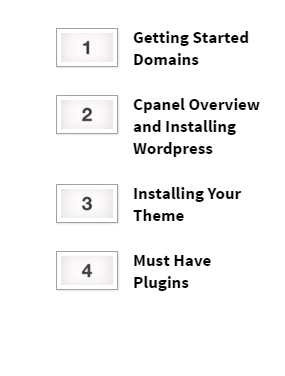 And the tools I use for tracking progress, as well as an insight to off page Directories. Here Is My Resume The reviews are from clients I have helped using the techniques I am sharing with you here not about the course. I live and breathe real results. All reviews are real and verifiable, some duplicates show around the web but I can not blame clients for wanting to share in multiple online reviews. In fact I love it. You should too.